Sherwood’s independent and locally owned bar. At HUGO’s, we aim to create a unique place for people to socialise and unwind in a comfortable and relaxing environment. 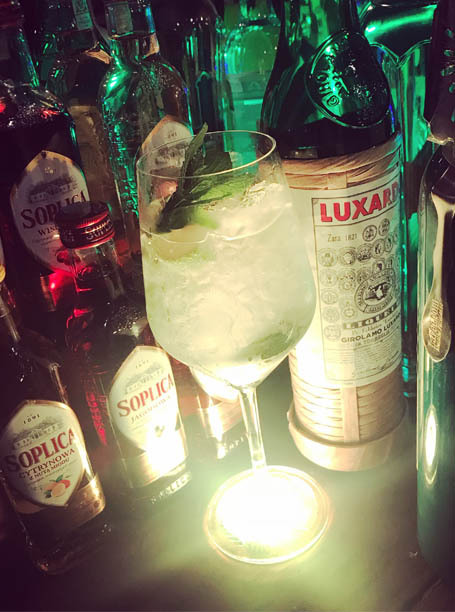 As well as having a wide selection of fine wines, draft and bottled beers, we pride ourselves in making the best handcrafted cocktails and can cater for any taste. 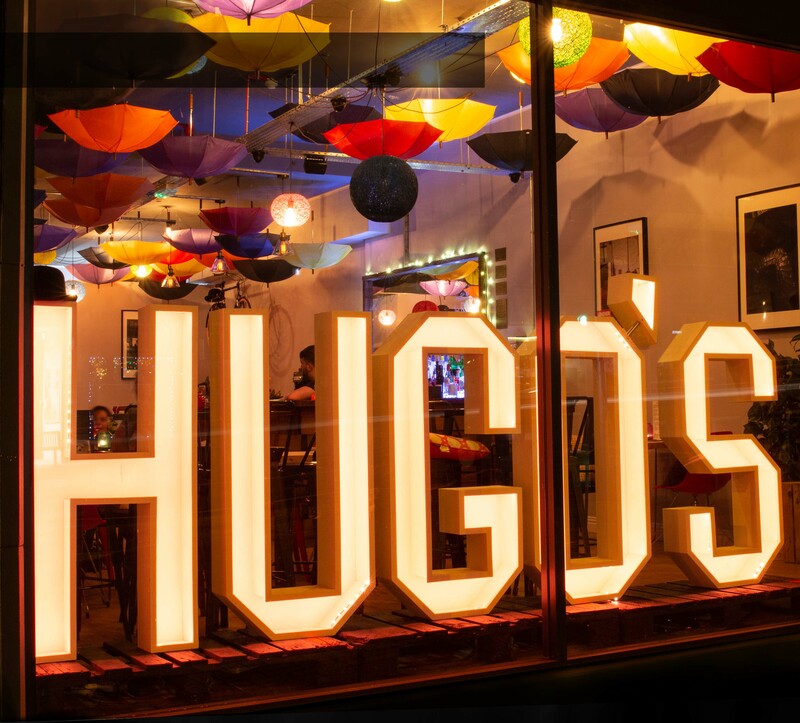 For great ambience, a convenient location, exceptional customer service and drinks of consistently high quality, Hugo’s is the place to go in Sherwood. From the classics through to the new and unique, Hugo’s serves an extensive range of beautiful cocktails. We have a large selection of expertly chosen red & white wine, champagne and prosecco available by the glass or bottle. Wine or cocktails not you thing? Well we also serve draft and bottled beers, ales and lagers from around the world. 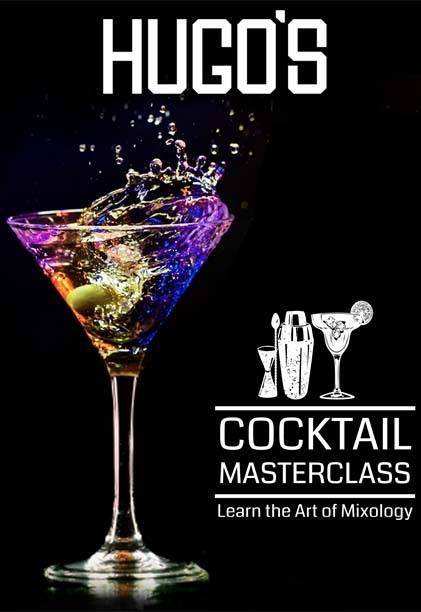 After being welcomed with a round of drinks on the house you will craft three cocktails with the help of one of our experienced mixologists. Packages range from £20 per person and can include a variety of games and shots to help get you ready to party throughout the night! Handcrafted cocktails, fine wines, quality beers, ales, lagers and ciders.